Have you ever spent a lot of money on a moisturizer full of impressive-sounding ingredients, used it for months, and never noticed a difference in your skin? I have, and it's incredibly frustrating. Some products are full of everything they need to transform your skin, except one small thing: a way to deliver it. It's as if the moisturizer shows up on your doorstep with everything you need, but never knocks, so the package never makes it inside. And what good is a great moisturizer if it's never actually delivered into the skin? 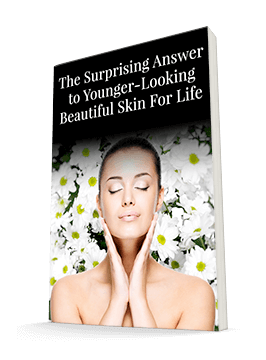 You may think that all you need to do to moisturize your skin is to apply a product. After all, the moisturizer and the skin are touching, right? Unfortunately, that's not enough. If the skin can't absorb the moisturizer and deliver those powerful ingredients to every layer, you're just going to wash it all off in the morning. The good news is that with the right key, your moisturizer can unlock the door to your skin. That key comes in the form of phospholipids. 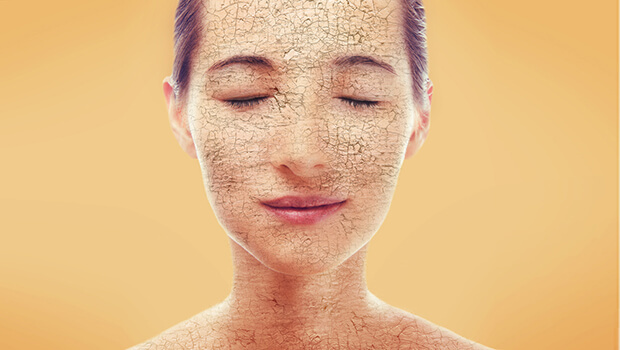 Your skin contains its own lipids that interact well with phospholipids, allowing them to pass the skin barrier. Because of this, phospholipids form a great transdermal delivery system. They also have strong tissue affinity, are biodegradable, and have almost no toxicity. They're so effective that they're even being studied as a way to deliver drugs transdermally. So if you want to make sure your moisturizer is actually going to do you any good, look for one with phospholipids. This is especially important in a night moisturizer — while a daytime moisturizer could still be of some use simply as a barrier between your skin and the outside world, you really want your night product to soak in and do some good work while you sleep. However, we made sure to include phospholipids in both the Système 41 Day Crème and the Night Treatment. We didn't want any of the other ingredients we selected for these products to go to waste simply because they couldn't actually access your skin. SinicoC,ManconiM,PeppiM,LaiF,ValentiD,FaddaAM. Liposomesascarriersfordermaldeliveryoftretinoin:invitroevaluation of drug permeation and vesicle-skin interaction. J Control Release 2005;103(1):123-36.